AB InBev, the world's largest macro beer corporation — owner of such brands as Budweiser, Corona, Stella Artois ... you name it — is coming to North Oakland. The beer empire's arrival will be clandestine, however, in the form of Golden Road Brewing, one of formerly craft-beer brands that AB InBev gobbled up in the summer of 2015. 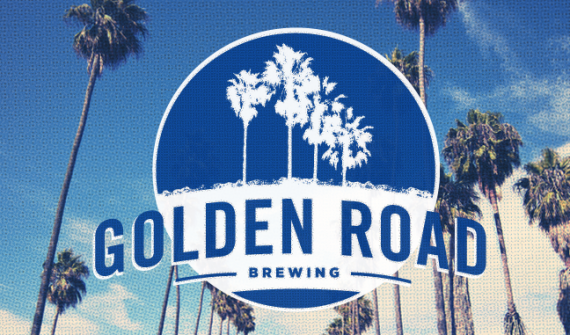 Permits filed with the city of Oakland this month show that Golden Road is planning to open a 7,000-square-foot brewery and beer garden in North Oakland, which will take up three lots on 40th Street between Broadway and Manila Avenue. According to this application with the Planning and Zoning Division, Golden Road intends to brew on site, serve food, and also feature an outdoor beer garden with fire pits. The entire structure will be — wait for it — constructed out of shipping containers. There are several locally owned breweries within a mile of the proposed Golden Road site, including newly opened Temescal Brewing and Drakes Dealership. 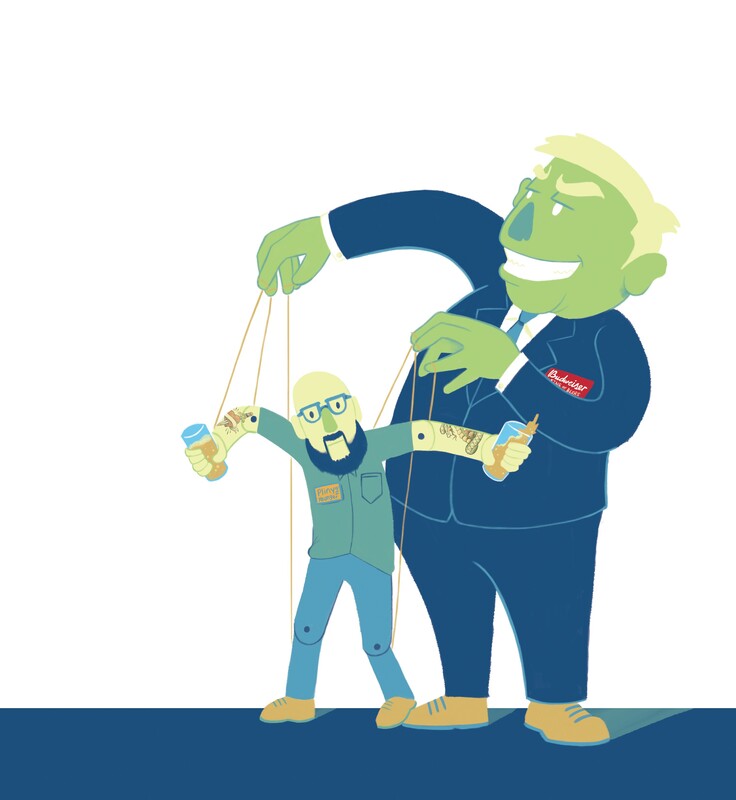 The AB InBev incursion into Oakland isn't its first announced foray into Northern California. Last year, the corporation released plans to open a similar Golden Road beer garden in Sacramento's Midtown neighborhood. AB InBev also purchased Oakland-based Horizon Beverage Company, a distribution outfit, in 2015. "If you were to ask me the greatest threat to our industry now, that is far and away it," he said of macro beer. "And it is clear now what their strategy is: If you can't beat them, buy them." Also last year, AB InBev paid more than $100 billion to absorb its chief competitor, SABMiller , an acquisition that the Department of Justice antitrust officials (inconceivably) green lit. AB InBev now controls more than 30 percent of the global beer market. Correction: A previous version of this story reported that AB InBev owns MillerCoors. That is incorrect; when AB InBev acquired SABMiller, the MillerCoors holdings were not part of it. AB InBev also does not own Modelo; they are owned by Constellation.